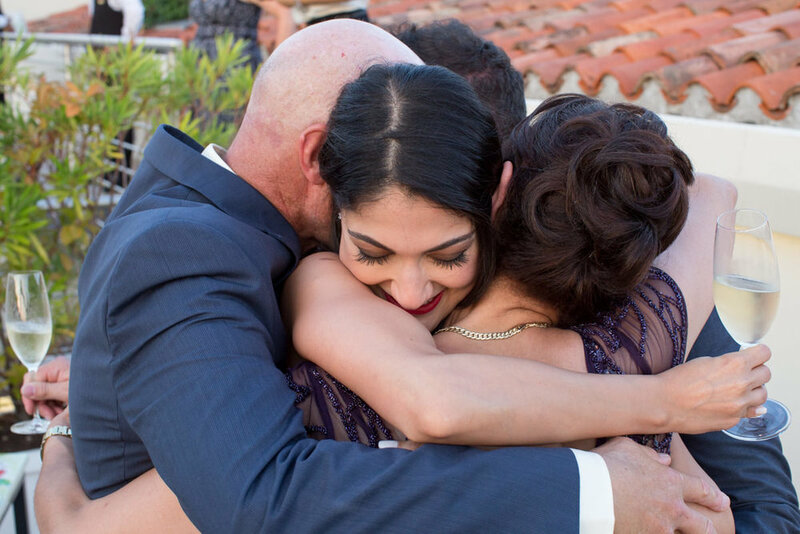 I've been many times in Venice for a wedding and every time it's like the first one. It's a city of romance and love. 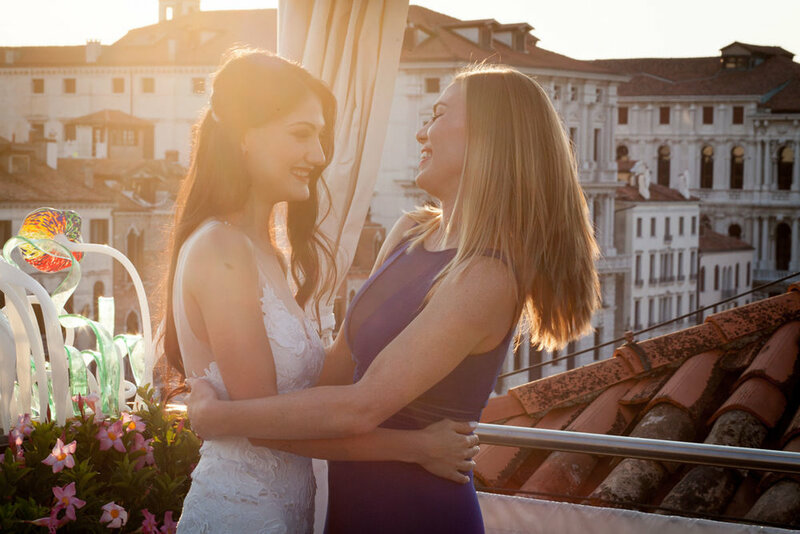 I still remember how many times I've heard sentences like "I've seen how beautiful was Venice in the wedding movies but I wonder how amazing it really is for real!". Rent a gondola and visit the city of Venice during your wedding with the point of view of the Grand Canal is simply amazing. If you'll be so lucky to have the chance to do it, don't care how expensive it is (150 euro per hour, as far as I remember) because it's something you'll remember forever. 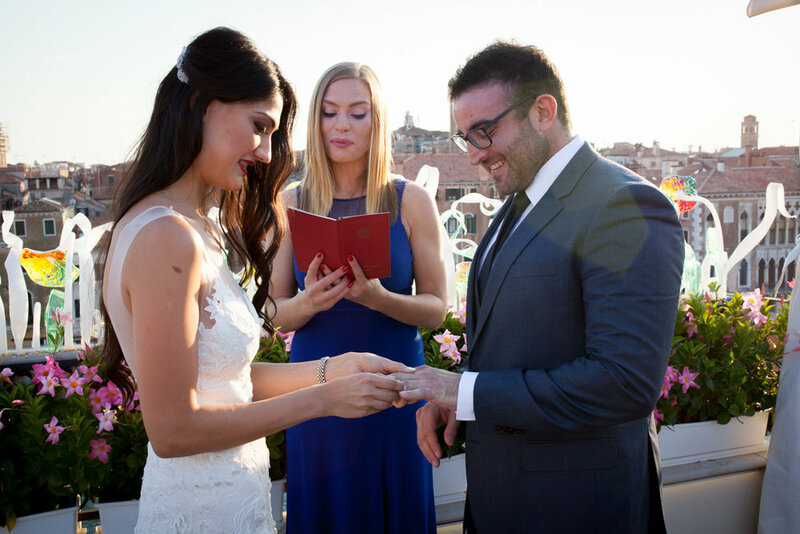 Sara and Ben had had their wedding in Venice and it was really amazing! They're a very joyful couple from Canada and they're full of interests. They choose Venice for their wedding as they travel a lot hence they were in a huge number of cities and countries already but they definitely love Venice for a wedding. As a wedding photographer, taking pictures in this city is something really unique, the light which reflects and refract on the water is very soft and particular! The city has a huge percentage of humidity in the air hence almost everywhere it creates a kind of "voluminous effect" and taking beautiful wedding pictures become easier too. 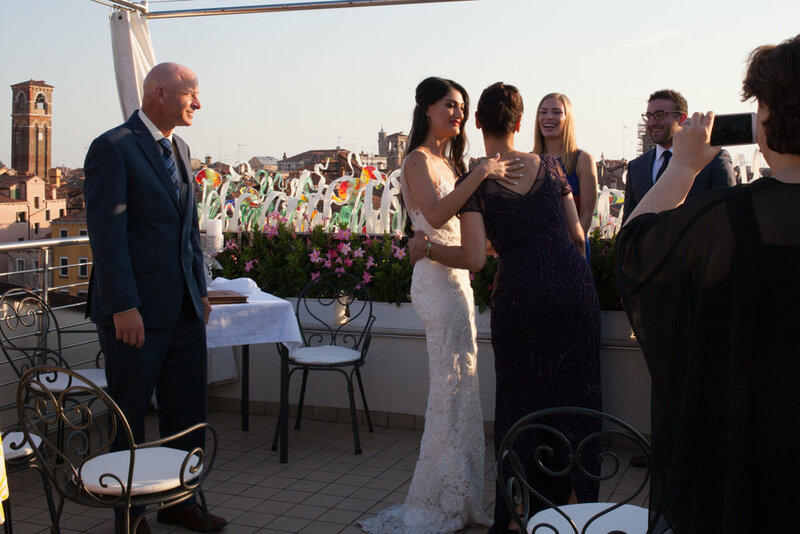 We had had a lot of fun during the wedding day around Venice in Gondola, taking pictures in the most beautiful and romantic spots of the city and then we went back to 5* Hotel Ca' Sagredo, to celebrate the wedding ceremony in the heart of Venice, on their rooftop, with their family and closest friends. 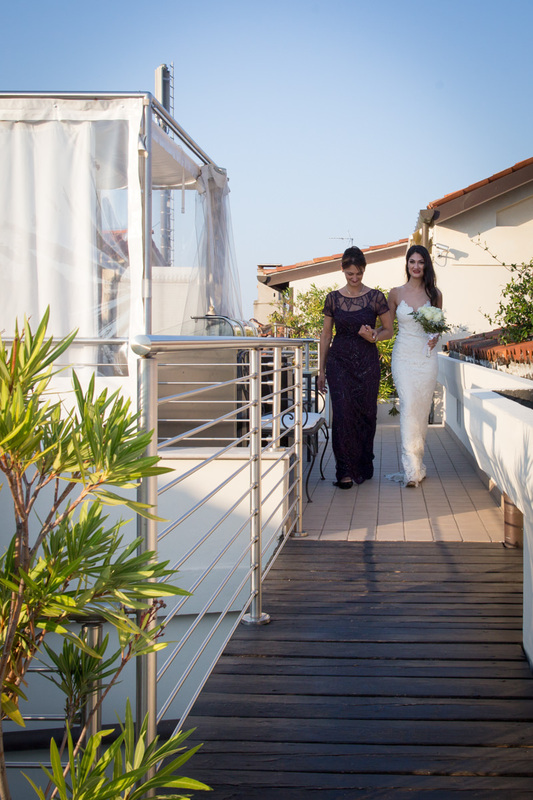 Castelbrando Hotel is amazing for your wedding in Venice! It's in Cison di Valmarino and this area is very famous as they produce the best Prosecco in the world, Dolomites mountains are very close and Venice too. 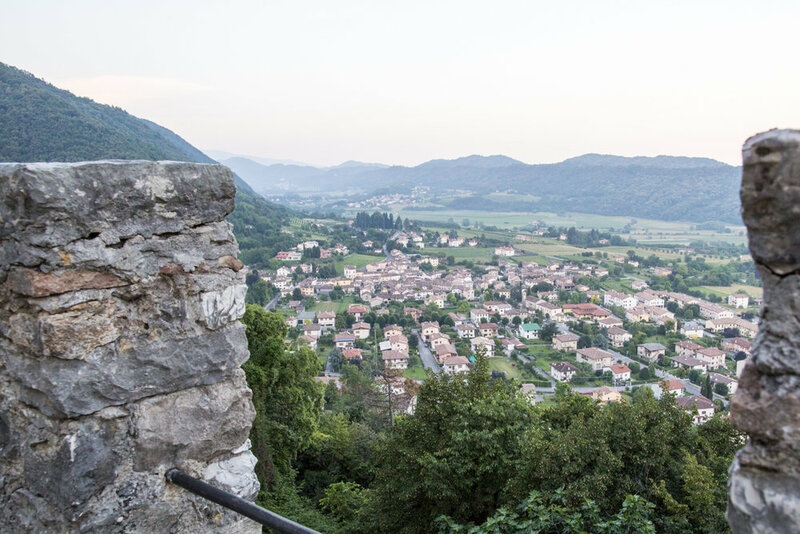 As it is surrounded by hills of Valmarino and Trevigian's hills, it has often good weather. 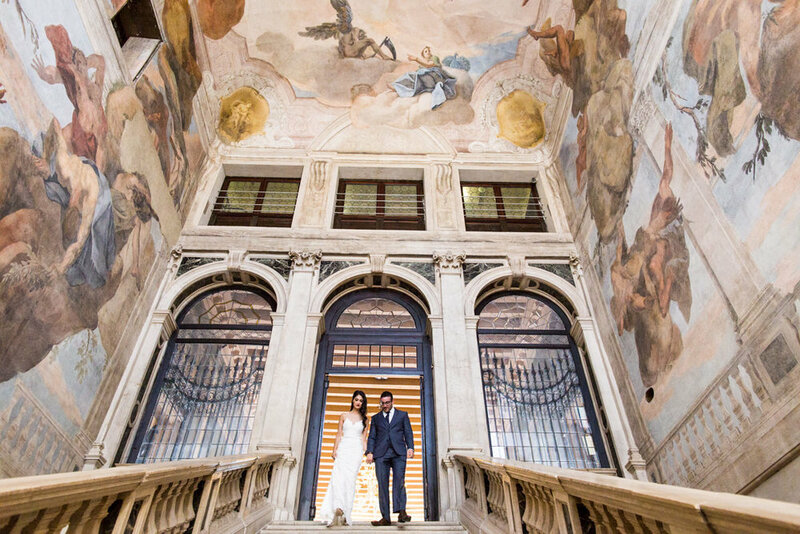 CastelBrando is one of the oldest and biggest castles in Europe hence a perfect choice for your wedding in Venice. 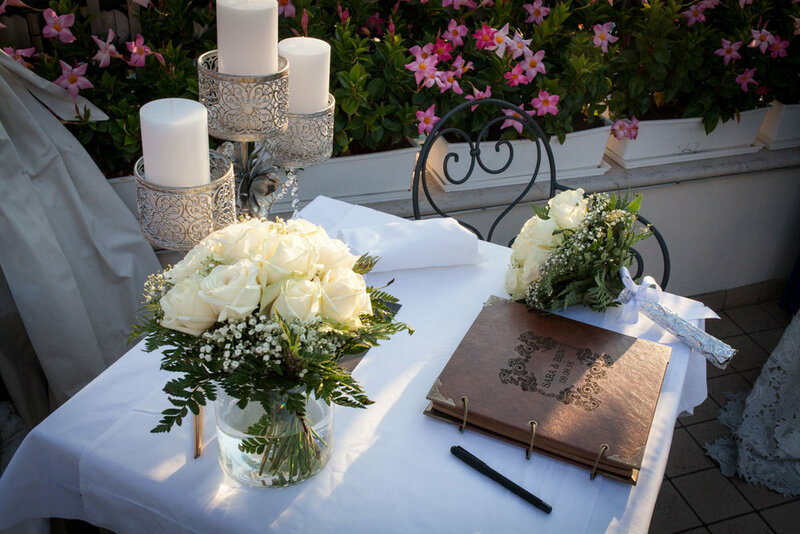 Chirine & Rawad are a beautiful couple from Beirut, they're full of joy and love for life. We had a lot of fun shooting their wedding and pre-wedding party at Castelbrando near Venice! As a wedding photographer, I've seen a lot of beautiful venues all around Italy and wherever you will choose to go, don’t let your wedding photography to chances! My wedding photography style is photojournalism which is very discreet and creative, I’ve done hundreds of weddings with couples arriving from every country and I’m completely at your disposal to talk about your wedding dreams. Write me please your wedding date, just to check if I'm still available.